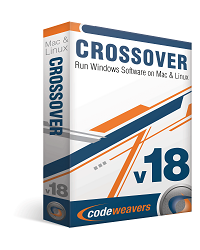 I am delighted to announce that CodeWeavers has just released CrossOver 15.0.1 for both Mac OSX and Linux. CrossOver 15.0.1 has important bug fixes for both Mac and Linux users. Mac customers with active support entitlements will be upgraded to CrossOver 15.0.1 the next time they launch CrossOver Mac. Linux users can download the latest version from https://www.codeweavers.com/. The final, release version of Wine 1.8 has been merged into this release. We now have better support for display of Chinese characters in situations where not all Chinese fonts are available. Various non-English translations have been improved. The backup feature in Quicken has been fixed. 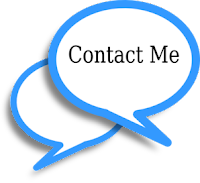 Quicken versions 2004 and earlier are again able to open database files. Fixed a bug which prevented StarCraft from running on OS X. Fixed a bug which prevented South Park: Stick of Truth from running. 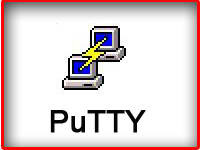 CrossOver will install successfully on CentOS 6.7. CrossOver will install successfully when D-Bus fails.